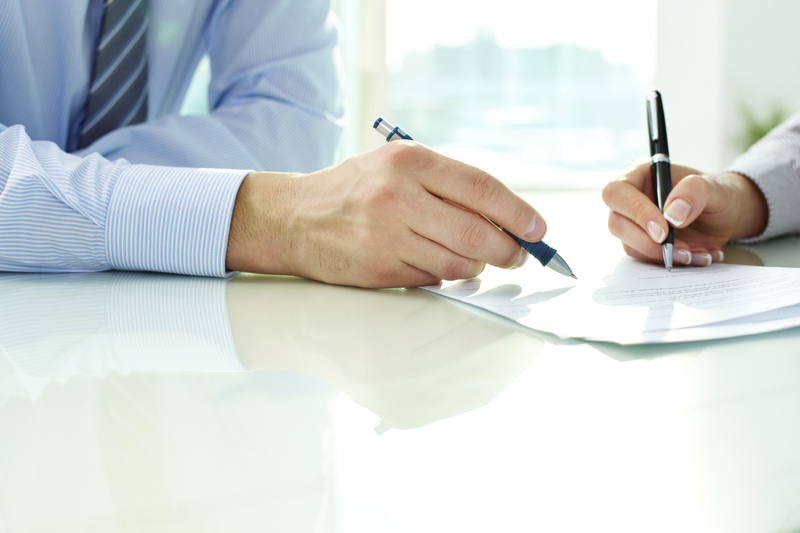 What Does An Executor of a Will Actually Do? Being an executor of a will can be very complicated and is certainly not a responsibility to take lightly. Depending upon the complexity of the estate, these issues can be confusing, especially for someone not familiar in the laws governing wills and estates. Before you accept or ask someone to be the executor of your will, it is important to understand what the role actually entails. While the family of the deceased often fulfills these duties, they sometimes can fall to the executor if there is no one in the family to handle them. Instructions about the manner in which the funeral should be handled can usually be found in the decedent’s will (see below). All funeral expenses are paid for from their estate if pre-payment wasn’t already executed. It’s important that the executor understands the will so they are able to comply with the decedent’s wishes about their assets, property, and items of value. The executor must maintain the assets until such time as they are distributed to the heirs. Whenever possible, the location of the will as well as other requisite information should be discussed when you either agree to be an executor or select an executor for your own estate. The executor must notify all creditors, utility companies, insurers, government bodies, and banks of the death. A complete inventory of assets must be made in order for there to be an accurate valuation of the estate. Gathering this information can be time consuming and difficult to accomplish, which is why you want to maintain organized and accurate files and records at any age. The will itself must be filed in the appropriate probate court even if it does not have to be probated. The need to probate the will—having the courts approve the validity of the will—is dependent upon the laws of the state in which the will be administered as well as the value of the estate itself. Along with the other responsibilities the executor is responsible for calculating and paying an estate tax. The executor must wrap up the decedent’s affairs and pay all outstanding bills and loans with the payments taken from the estate. These bills must continue to be paid throughout the period of time that the will is being administered and executors should establish a separate bank account to keep the estate separate from their own funds. The executor is responsible for paying income tax for the last year the decedent was alive. The will sets forth who will inherit the decedent’s money and property, and the executor is responsible for contacting these individuals and following through with the decedent’s wishes. While one would hope that this is not met with obstacles and resistance, this might be the most challenging part of the process. Please don’t hesitate to connect with my firm if you have any questions or need help in executing a will. One call might be able to save you extensive time and potential problems down the road.